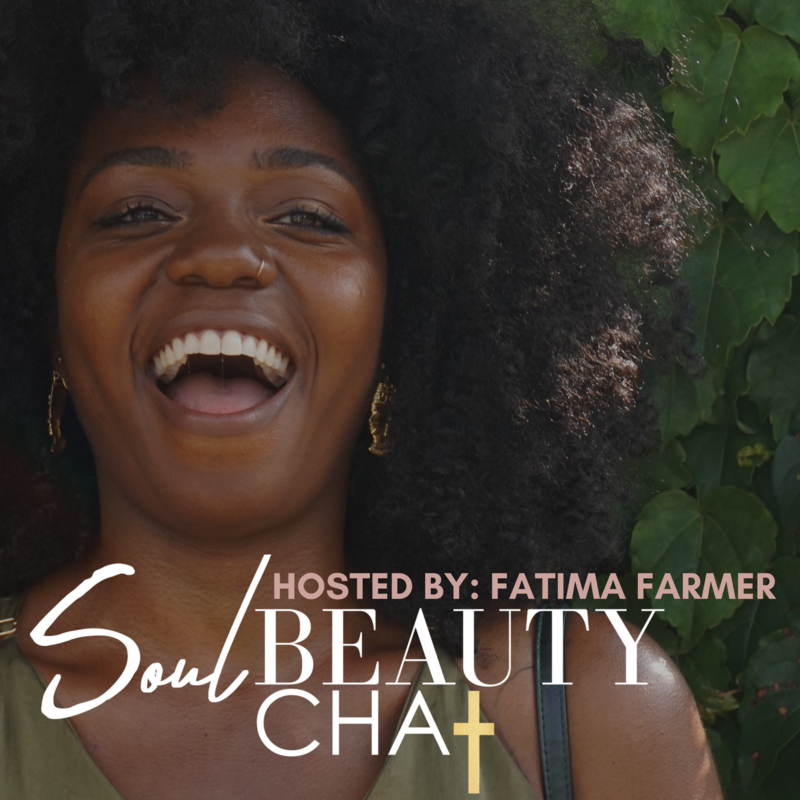 The SoulBeautyChat Podcast: Empowering women to walk in their God-given purpose through self-care, practical guidance and faith infused resources + events. This episode is a little different, but I think you will enjoy it. Today we're sharing space with three of my most favorite people and spirituality + wellness advocates: Cecily Wheeler: https://www.instagram.com/_cecilywheeler/ Erica Appleby: https://www.instagram.com/ericaappleby/ Chesné Cain: https://www.instagram.com/chesnecain/ In this episode we'll discuss: What does it mean to be your authentic self? What are the benefits of being authentic at all times? Personal stories of times when we weren't walking in alignment with God Practical tips for reconnecting with your inner child Letting go of the masks and stories that we tell ourselves (people pleasing, introversion, etc.) Dealing with partners that didn't accept us fully How we've used relationships to fill voids + so much more This is definitely my favorite episode to date. Grab your church fan and hold onto your edges because...hunny, we're going there! Additional Helpful Links: Link to self care playlist:open.spotify.com/user/fayeelise90/playlist/6KQQa3DRDX5ZwWJr0uhure?si=sYv95MUvTuaPJX6IrvisSg Link to my full self love routine: youtu.be/mkd34IMYZCM Buy the devotional here: soulbeautychat.com/books/ Follow SBC Instagram for daily inspiration:instagram.com/soulbeautychat Follow my personal Instagram for live streams and almost daily content from me: instagram.com/fatima_farmer Product Of The Week: https://www.openapothecary.com/home/300mg-organic-cbd-oil/ (Do your research before using it) If you enjoyed this episode please let me know via email or instagram and we'll continue to make more! Taking the time to process and sit with your emotions is the key to getting through tough seasons. What do you typically do when you're feeling overwhelmed, stressed or just extremely emotional? In the latest podcast episode I'm sharing 4 steps to help you overcome difficult emotions. Avoidance isn't the way. Instead indulge in some quiet time and dig into the layers of what you're feeling. This episode will empower you with the steps to do that in a positive way. 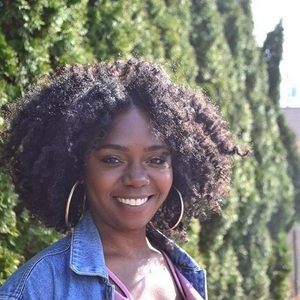 Register for the purpose branding workshop: http://soulbeautychat.com/personalbrandingpresale Link to self care playlist: https://open.spotify.com/user/fayeelise90/playlist/6KQQa3DRDX5ZwWJr0uhure?si=sYv95MUvTuaPJX6IrvisSg Link to my full self love routine: https://youtu.be/mkd34IMYZCM RSVP for the Meetup here: http://soulbeautychat.com/products/meetup Buy the devotional here: http://soulbeautychat.com/books/ Follow SBC Instagram for daily inspiration: http://instagram.com/soulbeautychat Follow my personal Instagram for live streams and almost daily content from me: http://instagram.com/fatima_farmer Latest podcast: https://anchor.fm/soulbeautychat This podcast is sponsored by Anchor. EP. #32 | Self Love - Why You Should Do Things Alone This Year + 3 Tips For Celebrating Yourself! Ep. #30 | Mindful Mornings: Are You Doing Too Much? Ep. #25 | Is Fear Getting In The Way Of Your Purpose? Ep. #24 | WHAT ABOUT YOUR FRIENDS? How your friends effect your purpose. In this episode join me for a transparent convo with artist/designer @ericaappleby. We're going to have a real convo about all things faith, self-care, self-love, overcoming fear and entrepreneurship! On today's show I will be interviewing my dear friend, actress, self-love consultant and YouTuber Abena Ansah of @beenietv. We will be talking about her journey to becoming an actress in LA, life lessons along the way and how she continues to choose Faith every single day! Affirmations to help you while you're in the waiting season. In today's episode I'm chatting about self love, my new rose quartz crystal, my fitness journey and some of my favorite self love affirmations. In this episode I share 3 these that you'll have to deal with in the ugly phase of transformation. This episode is a bit longer and your definitely going to need a notebook. Share your insight with me via the hashtag #soulbeautychat . In this episode I share my thoughts on solitude and alone time. I also share a few ways that you can maximize quiet time in your own life. In this episode I share how I used manifestation in my own life and how you can implement it into yours. In this episode I break down how and why I use a journal during my prayer routine. In this episode I'm sharing the top 4 things you should be doing while you're single. This episode touches on 3 tips that can help you make a decision by moving in confidence with God. In this episode I'm answering the questions you've asked in my last email survey. Most of these are centered around christian dating advice and trusting God. However, there are a few curves balls in there pertaining to starting a youtube channel and my natural hair regimen. In this episode I am interviewing my boyfriend OJ. Not only is he an amazing boyfriend. He's been a christian for his entire life. Today he shares his insights and light on us. Ep. #1 | What is Soul Beauty? Brief introduction: Who I am, What I do and Why I do it.